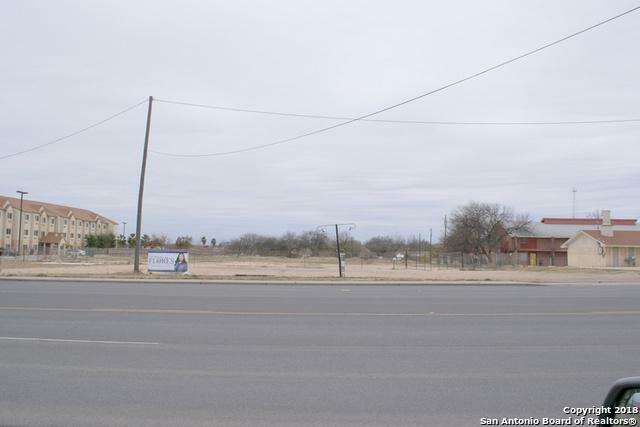 1.97 Acre Tract in Eagle Pass, Adjacent to Hotel and Restaurant on busy El Indio Hwy. 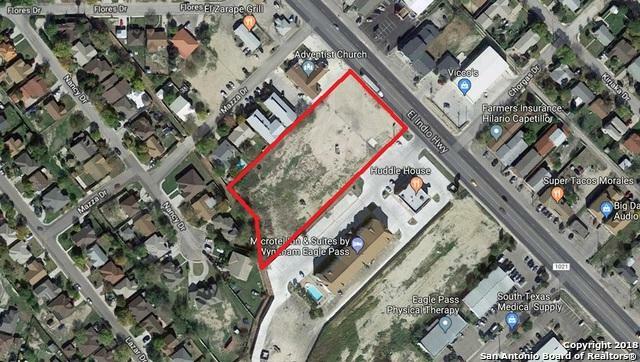 200 feet of frontage by over 400 feet deep. 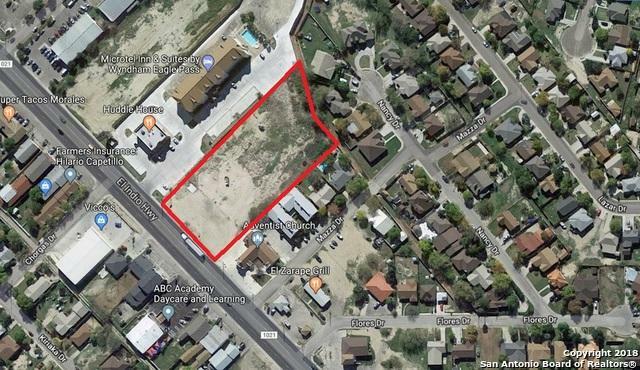 Level lot with all Utilities to the property, Great location for a Strip Center, Stand Alone Commercial user, Restaurant, Hotel and many other uses. 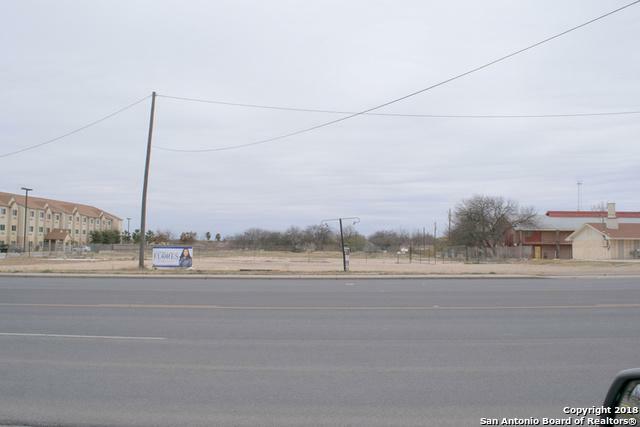 Excellent Visibility, High Traffic, Great opportunity for new owner.